Pope Francis, via the Dicastery for Promoting Integral Human Development, has provided for a first contribution of 100 thousand dollars for the aid of populations suffering in the wake of the natural disaster in Guatemala, the Vatican announced June 19, 2018. The eruption of the “Volcán de Fuego” in Guatemala, which – according to provisional estimates – has affected more than 1.7 million people, forcing around thirteen thousand people to evacuate their homes and causing more than a hundred deaths and around seventy other casualties, as well as enormous material damages. This contribution, which is intended as an immediate expression of a sentiment of spiritual closeness and paternal encouragement on the part of the Holy Father, will be divided in collaboration with the apostolic nunciature among the dioceses most affected by the catastrophe, and will be used for works to aid the people and territories afflicted by the eruption. 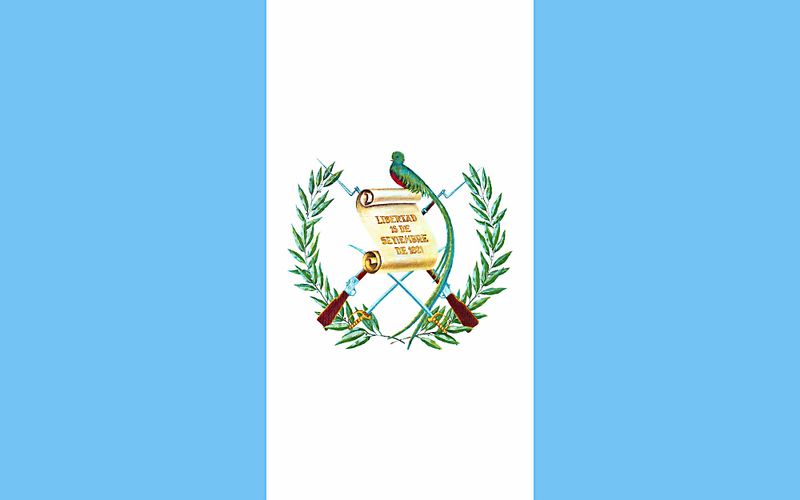 The contribution, which accompanies prayer in support of the beloved Guatemalan population, forms part of the aid which is being activated throughout the Catholic Church and which involves, as well as various episcopal conferences, many charitable entities.